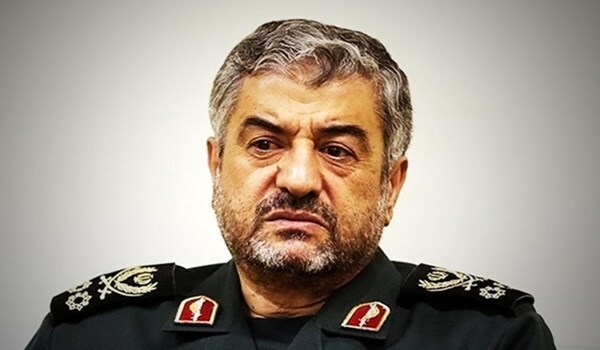 Major General Mohammad Ali Jafari, Commander of the Islamic Revolution Guards Corps (IRGC), on Sunday warned that the US designates the IRGC as a terrorist organization “the US Army and American security forces stationed in the Middle-East will lose their current status of ease and serenity,” Fars reported. “If they make a stupid move as such and endanger out national security, a reciprocal move will be placed on our agenda and then put into operation based on the policies of the Establishment of the Islamic Republic of Iran,” Ali Jafari reiterated. Ali Jafari spoke following a report by the Wall Street Journal that US officials plan to designate the IRGC as a foreign terrorist organization. According to the WSJ, the announcement could be made as early as Monday, and would be the first branding of a sovereign country’s military as a terrorist group. 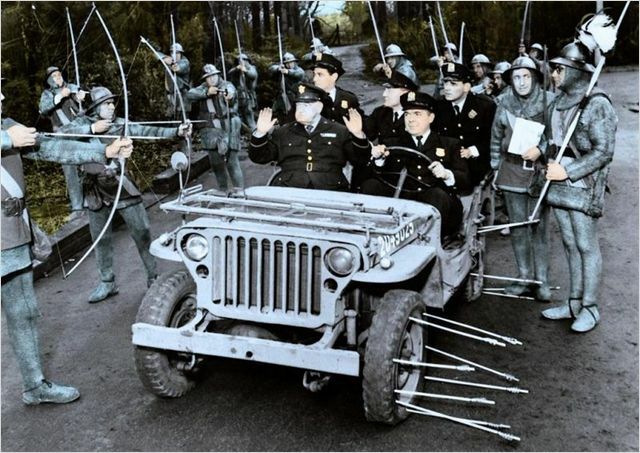 This entry was posted on April 8, 2019 at 4:27 PM and is filed under Uncategorized. You can subscribe via RSS 2.0 feed to this post's comments. You can skip to the end and leave a response. Pinging is currently not allowed.